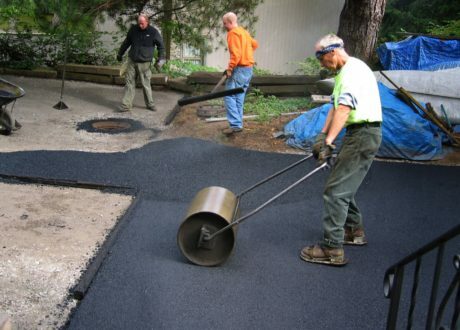 Seal coating of asphalt driveway imparts a new lease of life and extends the longevity of the construction quality. What more, we ensure that it is regularly maintained and prevent the formation of cracks during the rainy and summer season. 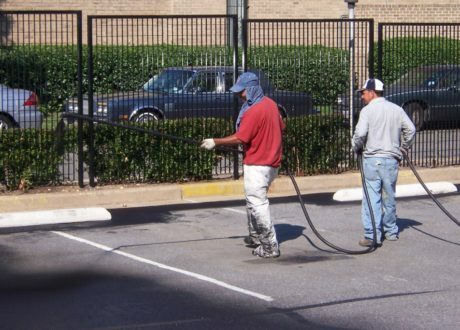 Renew Roofing and Paving oil spot repair eliminates oil stains on the asphalt surface. By using an innovative technique, the team of professionals accomplishes the task with a very high degree of accuracy. Be it the small depression or a huge crack; we are fully capable of resolving the problem according to their requirements and specifications. 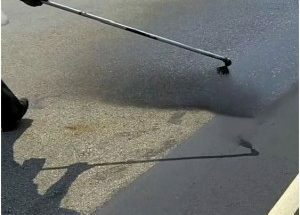 We have perfected the art of saw cutting and eliminating the patches from the asphalt pavements. The process involves the removal of the debris along with broken asphalt and compromised base layer. 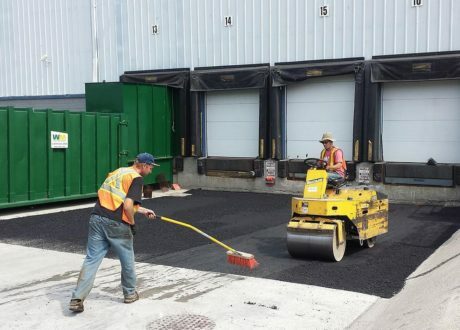 Our technical experts apply tack coat between the asphalt layers to impart stability to the overall structure.